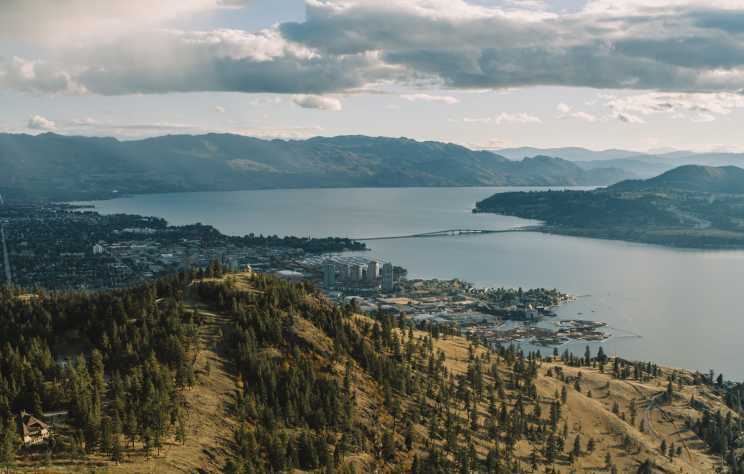 Explore Kelowna and the Central Okanagan&apos;s four-season playground, transformed into a sea of beautiful fall colours. 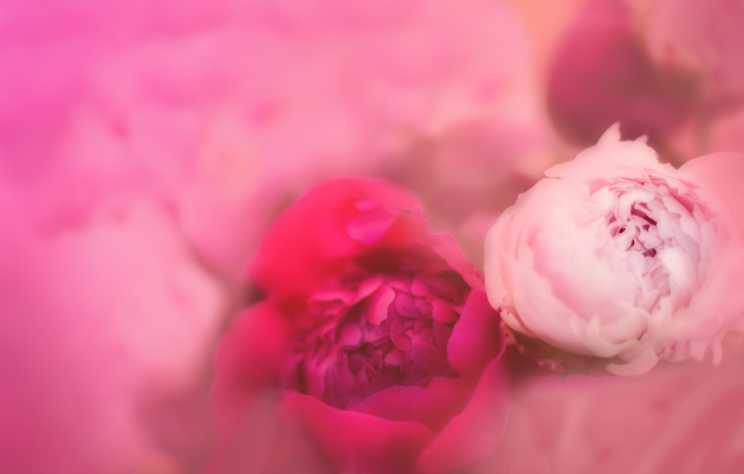 Technically, summer isn’t officially done until September 22. That means you still have time for one last summer trip. 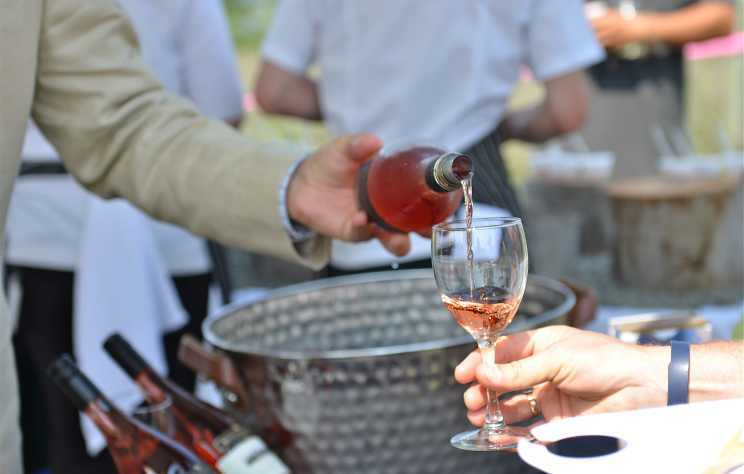 The saying goes “Rosé All Day” and I can see why, there are so many rosés made in Kelowna to enjoy, I had a hard time narrowing this down to 10! 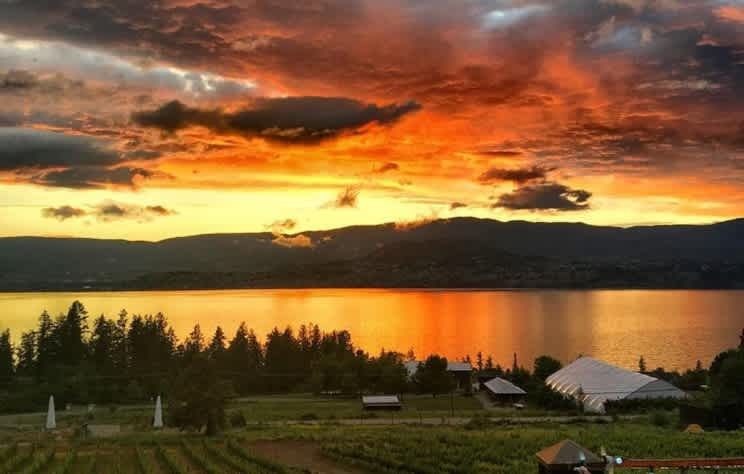 June in Kelowna is a good time to get out onto Okanagan Lake. 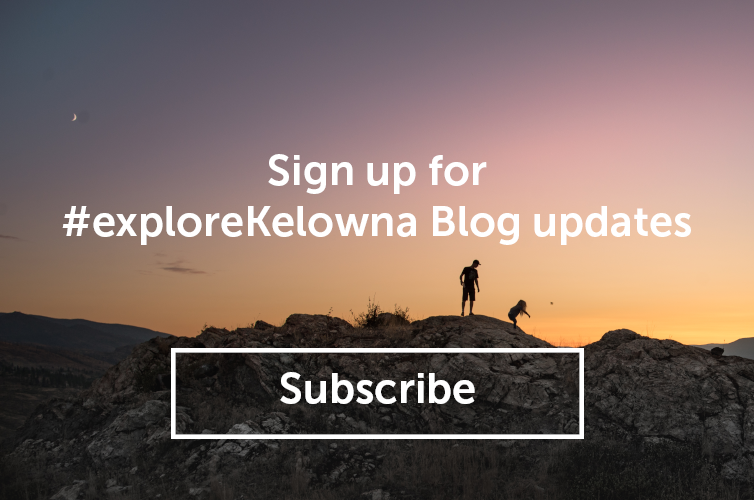 Lake activities rentals are available and paddle boarding or kayaking has never been easier with the new Kelowna Paddle Trail. 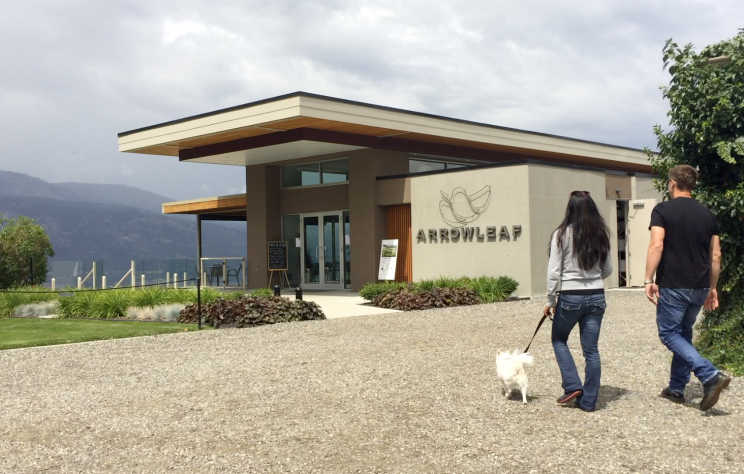 Many Kelowna wineries are pet-friendly, and some even have events geared towards getting out with your four-legged friends. 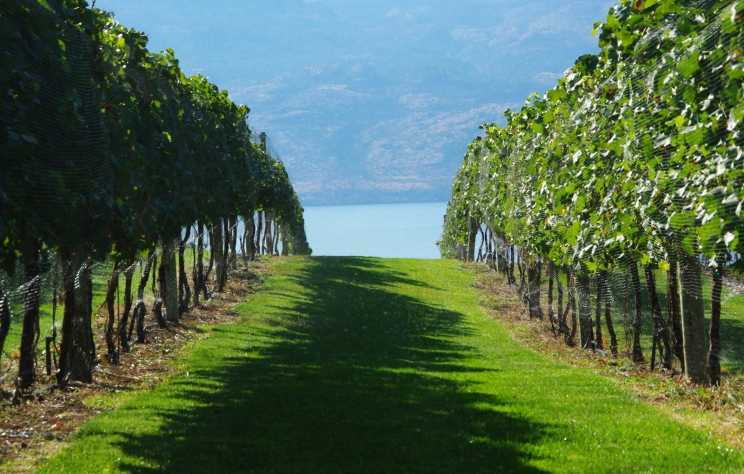 You and your best canine friend are invited to a party on The Lakeshore Wine Route! 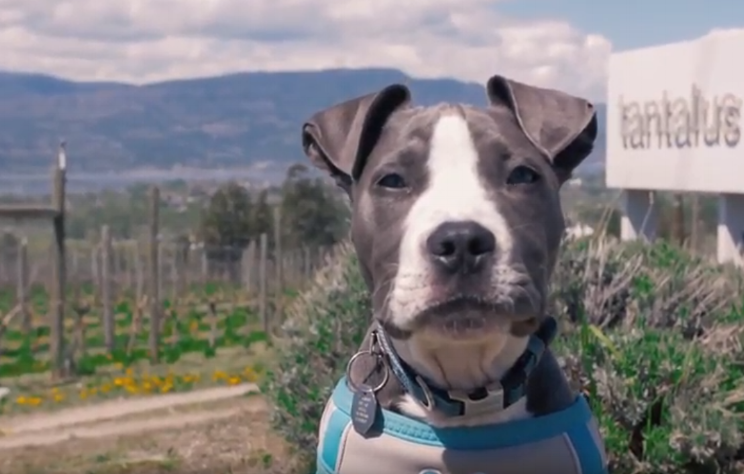 In its fourth season, Unleashed is where wine and animal lovers can unite and raise money for the BC SPCA. 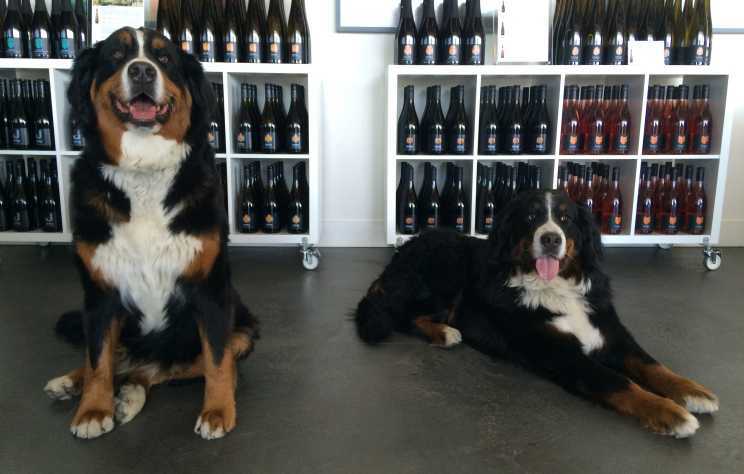 Visiting the wineries are always fun, but sipping wine with your best furry friend is even better! 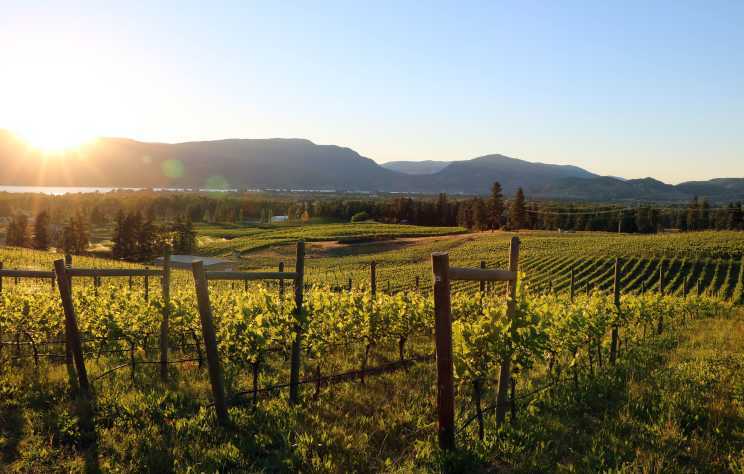 What says I love you better than a romantic road trip that features wine and sweet treats? 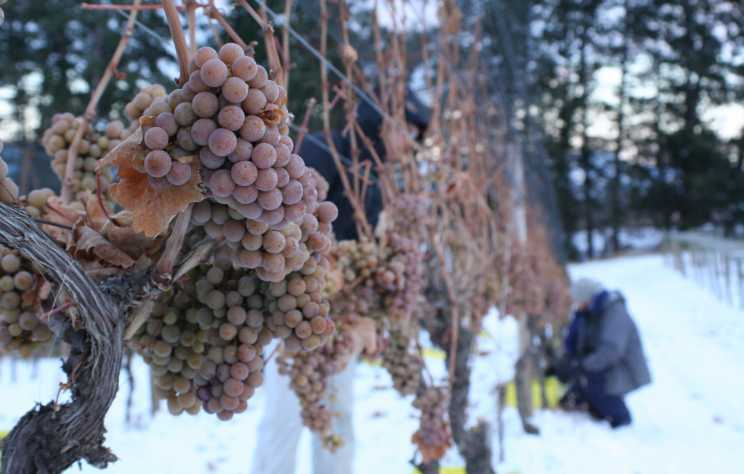 The past couple weeks have seen the mercury slowly drop in Kelowna and while we all bundled up, the icy cold weather brings something magical and quintessentially Canadian to our local vineyards.